Born in Dae Gu City, South Korea, Grandmaster Pak started training at age 12 with Cha Jay Won in the Moo Duk Kwan system. He received a black belt from Master Cha, a first-generation instructor of Grandmaster Hwang Kee. 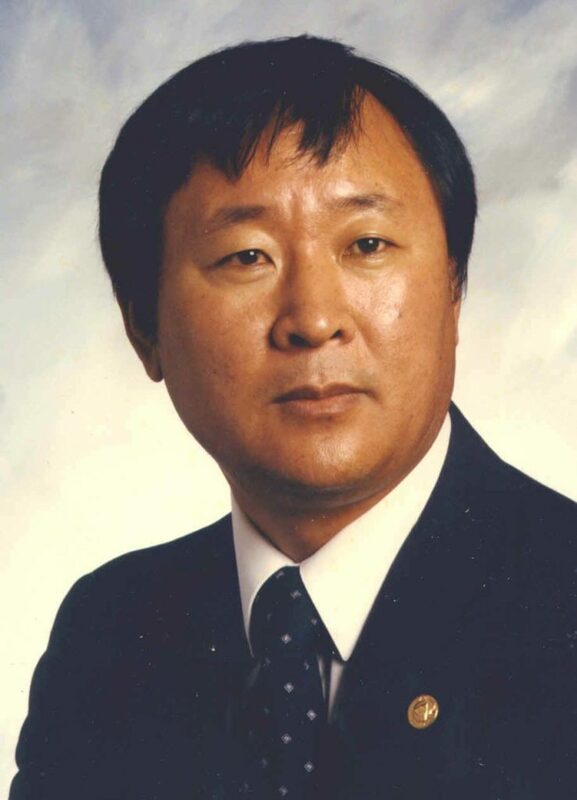 Grandmaster Pak is noted for teaching members of the 7th Infantry military police and the Central Intelligence Agency for the U.S. Government from 1961 to 1969. In 1969, Grandmaster Pak moved his school onto the army base and taught Martial Arts to the 5th Air Force Division, 6170 Combat Support Squadron until 1973. In 1973, Grandmaster Pak moved to Jacksonville, Florida, via Hawaii, then to Louisville, Kentucky. In 1974, he moved to Lafayette, Indiana. Grandmaster Pak moved back to Jacksonville in 1975 and opened a school in an old carpet store on Blanding Boulevard. He soon built his own school with the help of students and moved to his new location in November 1978. Grandmaster Pak then built his current facility, which opened in October 1985. It is billed as one of the largest Tang Soo Do dedicated schools in the world and serves as the headquarters for the 30+ independently-owned schools worldwide that comprise the United Tang Soo Do Federation and the Pak’s Karate Academy system.